If you are interested in getting SEO prices, why not get quotes from a few local SEO companies about it? SEO costs do vary considerably, so it is worth shopping around and getting quotes. Why Do SEO Prices Vary? Is SEO work needed on your website or off your website(or both)? What the SEO skills of the agency is like? What the fees/profit margins of the SEO company are like? There are no standard rates for SEO work. There are thousands of SEO agencies in the UK (and many more overseas) all offering top SEO services. Many using ‘white hat’ SEO and many claim to be ‘the UK’s number 1 SEO company’. 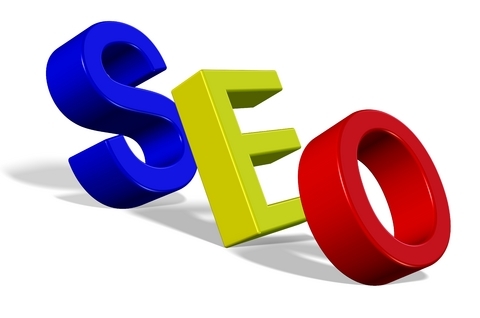 SEO prices are very much dependent on the agency that is selected. An SEO agency may do very good work, but be very reasonably priced. Alternatively an SEO company may claim to be the best, charge a lot for their services, but not have the experience to do the job. The problem with SEO is that the search engines are always changing the way they read and index websites. So keeping up with the latest changes is hard work. Doing a few things wrong can cause a website to drop in it’s position. Talking to different SEO companies is wise, going with the first one on google based on promises on their website is very unwise. Asking for recommendations is good, talking to current clients of the SEO company is wise. If you would like to get a few SEO prices and quotes from agencies that have experience in doing SEO work in your industry, and can back up their claims, then just fill in the form.